He is my rock, my salvation, my defense. He is my strength, my refuge. His lovingkindess is better than life. His right hand upholds me. He is a father to the fatherless. He is a defender of the widows. 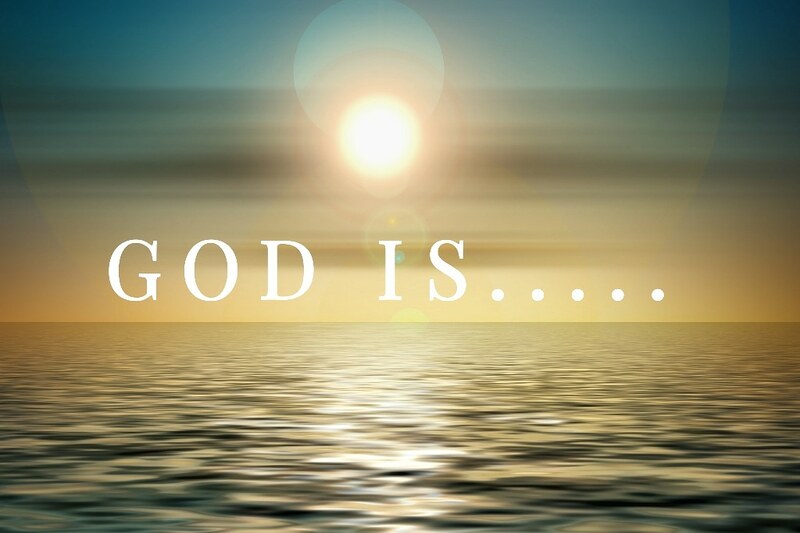 He is God the Lord. He is the God of salvation. He is a strong refuge. He is God very high. He is the strength of my heart. He is my portion forever. His name is great in the earth. He is more excellent and glorious than the mountains. He is awesome in the earth. No god is so great a God as our God. He is the God who does wonders. He is the Most High, our Redeemer. He is full of compassion. He is God our strength. He alone is the Lord. He is a sun and a shield. He is abundant in mercy to all. I challenge you today don’t focus on your problem, or your circumstances, focus on God. Don’t magnify your problem, begin magnifying your God! Don’t speak about how big the problem is. Instead speak to your problem about how big your God is. Get radical today and just shout the name of Jesus into the atmosphere over your current circumstances. JESUS!!!! !